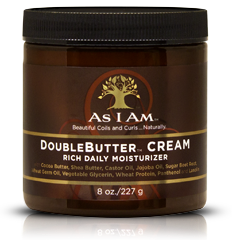 About 3 months ago I purchased the double butter cream by As I am products. I found this product on sale at Target. At the time, this is the first product used from this brand, and I love it! It comes in a small and large size. I purchased the 8 ounce size for 13.99 which is the sale price. The regular price is 15.99 for 8 ounces. That is more than I would normally like to pay for a product. I like to keep my cost per ounce at $1 or less. But this one is a keeper and a little goes a long way. When you need to set your twist out quickly this is the product for you.. 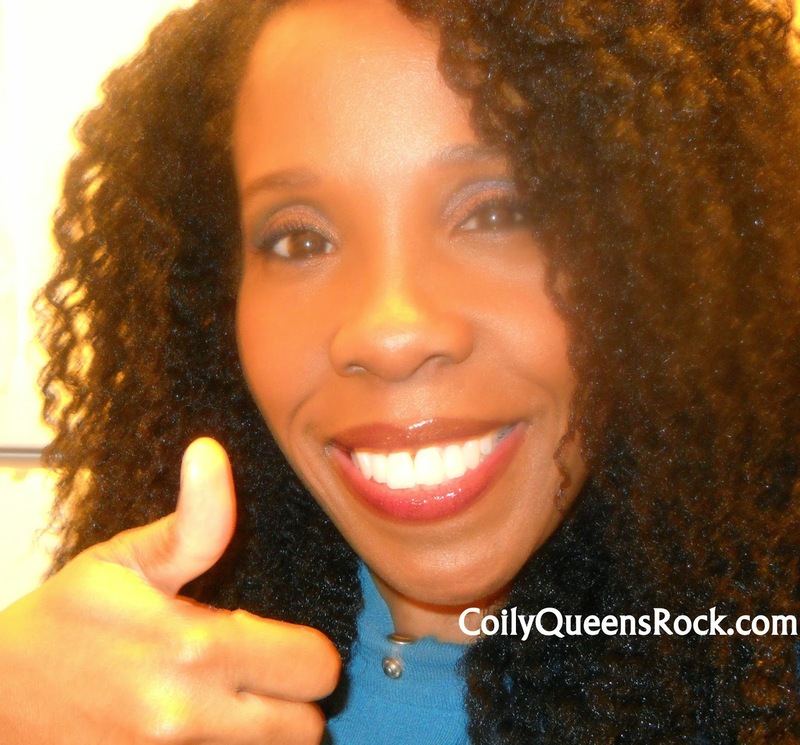 It is a water based product but it does not take a long time to dry and set your twists. No waiting all night for your twist out to set. This sets in 1 to 3 hours. Invest in the larger size it you only pay around a $1.62 per ounce. I purchased this because it was on sale and because I had heard so many good things about this line. This was money well spent. I will purchase this product again. Thanks for this recommendation! I tried it because of ur post and my hair loves it. I'll be doing the new moon challenge as well, I'm so excited to see the results. How to choose your hair care products? 3 FREE ways to increase your hair growth now!